The selection of a real estate professional to represent you in the sale of your property is a huge decision. Not only is your home like to be one of your most valuable assets, but the choice of a real estate agent can also increase your net, or it can cost you thousands of dollars. Choose with great care! The process of selling a property is a little bit science and a little bit art. Timing and luck are also often thrown into the mix. The science part involves knowing the local market and being able to translate the scientific facts and apply them to a particular property. Yes, it’s apples and oranges here, so one value does not fit all. Appraisers often call me to assist them in establishing the value of a particular property. Forbes Magazine called upon Charlemagne International Properties when they needed a trusted valuation for their Forbes 400 List. Pricing a property requires experience and knowledge of the market. Being familiar with the nuances of the area, and the market is vital. It is an honor to be consulted by top media news professionals for our exceptional knowledge of the Palos Verdes real estate market. All brokers are required to take a college level appraisal course. Such a class increases understanding of how to determine property values. However, the value of a property is always somewhat subjective. As a wise broker once told me, “In the end, a property is worth whatever a buyer is willing to pay for it.” Of course, location, neighboring sales, market conditions and availability of financing also impact value. If you select a knowledgeable real estate agent to represent you in the sale of your Rancho Palos Verdes home, these facts will be applied before you are given a suggested list price for your residence. 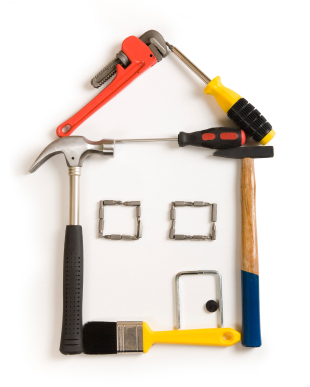 The condition of your property plays a significant role in the eventual sale. Today’s buyers are busy with dual careers and little time for do it yourself home improvements or the disruption of a full-on remodel. The art of selling an appealing product, in this case, your house, cannot be underestimated. Rancho Palos Verdes homes are expensive by most buyers’ standards. They want the property they purchase to come as close as possible to their ideal home. As a seller, it is your job, and your agent’s, to know what they want and deliver it. 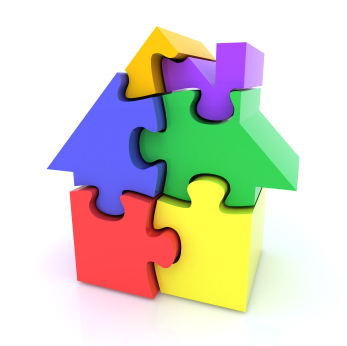 It’s your agent’s job to inform you about current market conditions and how they apply to the value of your property. We track the market so you don’t have to spend unnecessary time pouring over real estate statistics. Our clients receive monthly updates on market trends via our newsletter and our famous market snapshot graphics with the little yellow dot. The presentation of the property is all about the art of selling, and it has reached new heights in today’s real estate market with pre-sale remodeling updates and full staging before placing the property on the market. The preparation is essential if you want to obtain the highest price the market will bear for your home. Time and money spent preparing your home for sale can pay off handsomely–if the updates and improvements are the right ones. Again, this is where a savvy agent puts money in your pocket. The rush to market can be costly. Choose an agent who uses a professional photographer as the photos of your property create the first impression for most buyers. Why, because well over 90% of consumers begin their search online. Shopping for a new home is a visual experience, and the photos must make them pause and want more information. The pictures must capture the eye, or you’ll lose many potential buyers. To stage or not to stage is a worthy question. 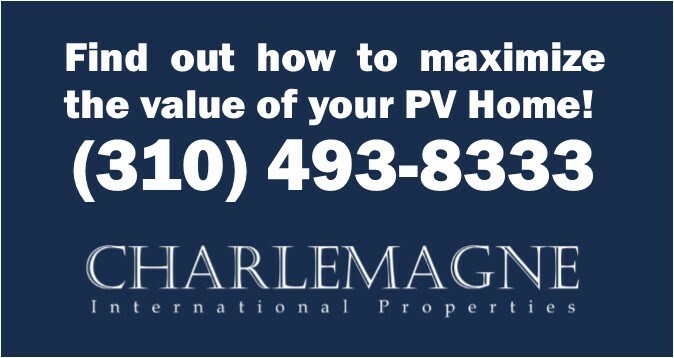 At Charlemagne International Properties we offer a one-hour assessment of your property’s market readiness. Some homes require minimal staging. Others need only a thorough decluttering and perhaps rearrangement of furniture to enhance the traffic flow. Again, one recommendation does not fit all. It requires a house by house evaluation. We recently sold a property for clients who lived in their house for over forty years. It was a lovely home, but in need of a complete “houselift.” The walls were all painted in shades of white, out with the old carpet and in with the new, and even some light fixtures were swapped out. 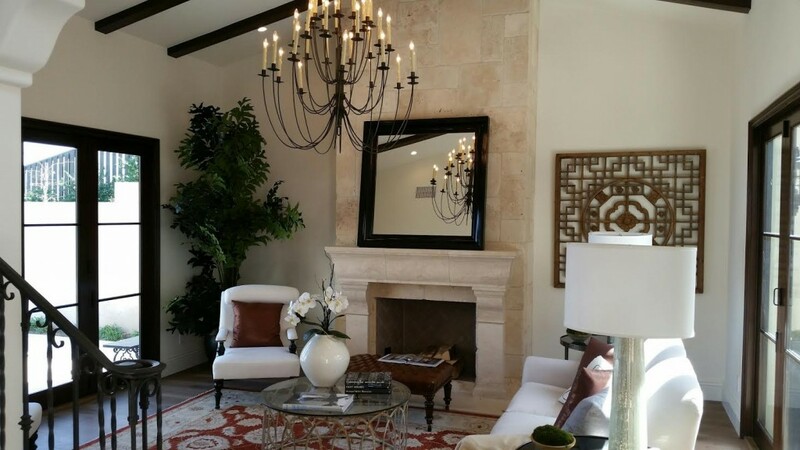 The entire house was staged by one of the leading staging companies in the Los Angeles area. Next, our professional photographer came in and worked his magic. The results were stunning; the sale was fast, and the seller was delighted. Look for an agent with the ability to help you assess what your property needs to fetch top dollar, and can help you transform your home into what today’s buyers want. Zillow values: Why we love them and hate them. 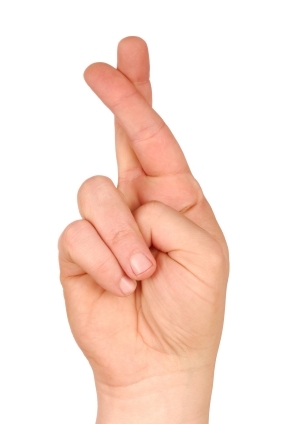 It takes more than a yard sign and crossed fingers to sell a house in today’s market. 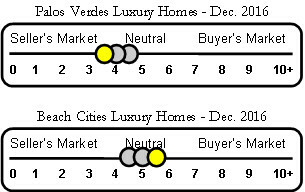 The marketing phase of selling your Palos Verdes home is critical in finding the ideal buyer for your property. We employ an intense online marketing program to ensure we reach as many well-qualified buyers as possible. The power of the Internet has radically changed how real estate must be marketed to the public. If an agent is only sticking a sign in the front yard and listing a property on the Multiple Listing Service, they are not providing you with 21st-century marketing techniques. 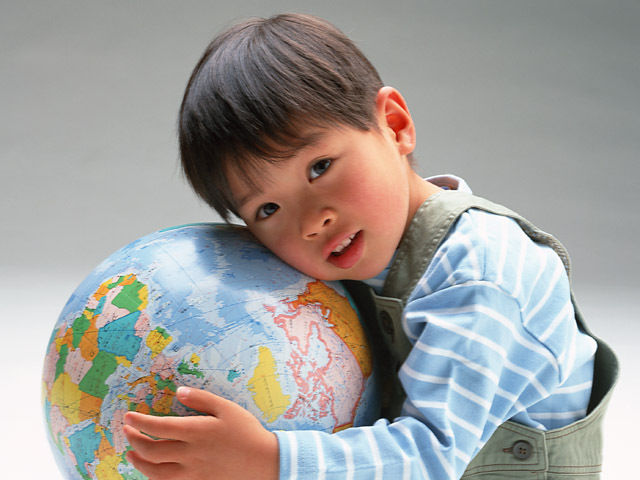 We use our local knowledge to market your home to the world. Our real estate blogs are award-winning and have a worldwide readership. We use our social media knowledge to drive prospective buyers from around the globe to our listings. Every top real estate agent must understand how to finesse the negotiation phase of the purchase contract. The necessary skill set requires both firmness and cooperation. Buyers and sellers have the same goal in mind–a closed sale, but how that is achieved can impact the wallets of both parties. You need to have confidence in your agent’s ability to represent you and trust he or she will always keep your best interests as the top priority. The standard contract to close sale time is 45 days, but it can be longer or shorter. The pre-preparation time can be weeks or even months. You will be in a professional relationship with the agent you select for several months. Communications will be frequent as you work toward a common goal. The right agent can remove a tremendous amount of stress from the property preparation and selling process. Why should you choose Norma Toering, Broker/Owner of Charlemagne International Properties, to represent you in the sale of your Palos Verdes home? We consistently receive impressive accolades from our clients for our commitment to our customers and for our dogged determination in helping them reach their real estate goals. This persistence and focus on our client’s needs win not only their raving reviews but also their trust. When it is time to consider selling your Palos Verdes home, contact me for your one-hour free consultation. I can help remove the mystery and simplify the entire home selling process from making the decision to sell, to the closed sale. The right professional guidance will make your experience both satisfying and rewarding. I will be with you every step of the way. Price: “What’s my home worth?” This is the question every prospective seller wants to be answered. The right agent will consider not only location and condition but also recent comparable sales in the immediate neighborhood. If improvements are made before placing the property on the market how will it affect value, and does it make financial sense to make the investment? The process of selling a property is an ongoing decision-making experience, and it’s helpful to rely on a professional to guide you through this challenging time. The right information makes the process much easier, more profitable and the result is a property that appeals to today’s buyers. Charlemagne Int’l Properties’ roots can be traced to a quote from a client after a disappointing show of support from my broker at the time. “That’s not a company I want to keep.” His words resonated in my mind for weeks. A few months later, those words were the catalyst that caused me take action on a plan incubating for years. Every client deserves a company they can count on to represent them at the very highest and best level possible. We consider it a compliment of the highest order when a client returns to Charlemagne Int’l Properties to sell or buy another property. These repeat clients are the core of our business, and their presence confirms we are meeting our goal of being the company you keep. 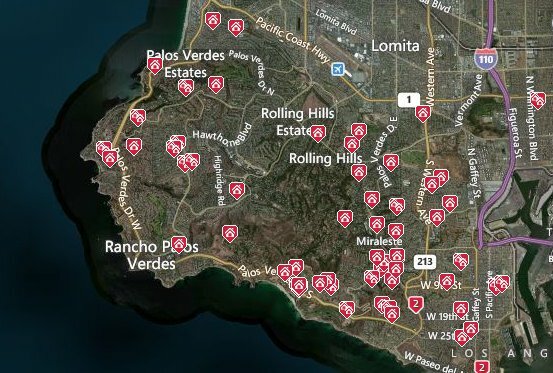 The maps show the location of some, not all, properties we have sold on the Palos Verdes Peninsula. Charlemagne Int’l Properties is headquartered in Rolling Hills Estates, California but most of our working hours are spent in the field “somewhere in the South Bay of Los Angeles” with customers and clients, or tethered to one of our techie devices moving a transaction closer to closing day. 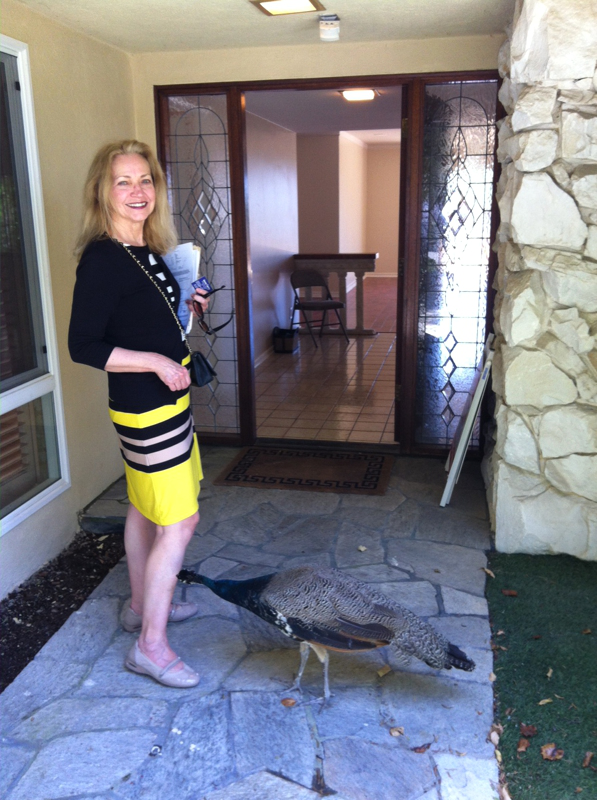 Not much stops me from showing my listings or properties for sale–not even a peacock pecking on my leg. Selected by Forbes Magazine to help them compile their Forbes 400 List. Norma was honored to be trusted by this prestigious national magazine in helping them value real estate holdings in the South Bay of Los Angeles. RE/MAX Hall of Fame – Norma was honored with the Hall of Fame award by RE/MAX International noting long-term success. 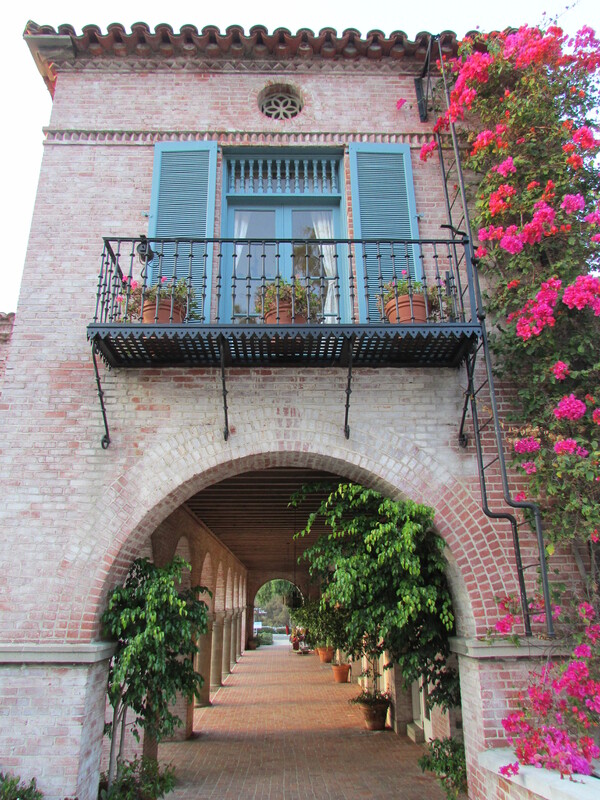 Palos Verdes Lifestyle – Norma’s award winning Palos Verdes real estate blog since 2007. 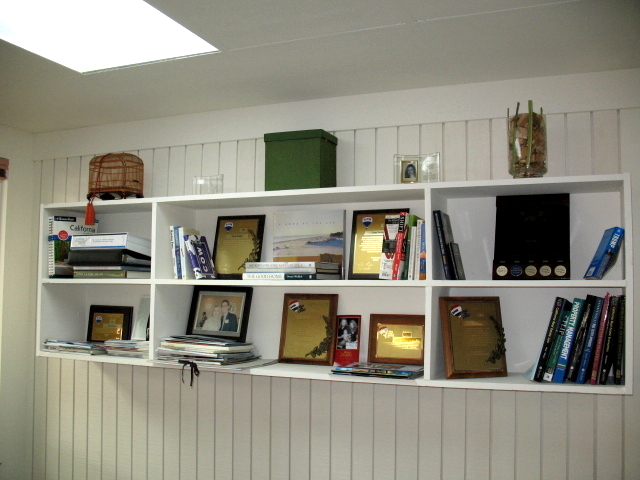 ActiveRain – Norma has also been writing for the national real estate website ActiveRain since 2007. 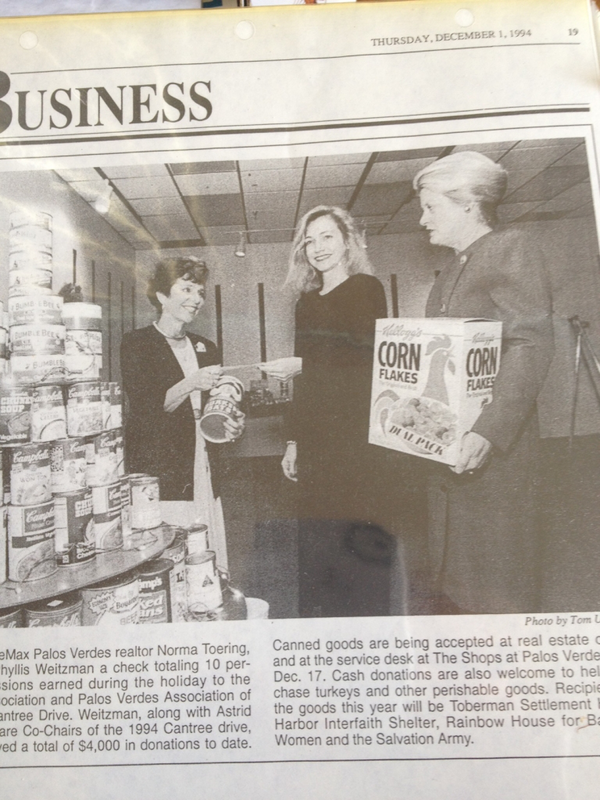 Norma has also used her time and resources to give back to the community. She has been active in local charities such as including The Children’s Miracle Network, Empower Nepali Girls, Happy Hats for Hospitalized Kids, Toys for Tots Toy Drive, and others. My client base is centered in the South Bay of Los Angeles including the beach cities. However, I have listed and sold homes beyond our base, at the request of our clients, in Pasadena, Rancho Mirage and Needles, CA to mention just a few. The skills of a thorough and knowledgeable real estate agent are transferable to another locale if the agents research requirements of the city and county. Otherwise, the requirements are similar in California. It does not matter where the property is located, our client’s interest is always my primary concern. I moved to Palos Verdes in 1989, and I’ve been selling real estate on the Palos Verdes Peninsula since 1992. People often ask if I have a favorite area, and the answer is no, not really. I love the variety of views, architectural styles, and terrain. Choices abound in Palos Verdes. The Palos Verdes Peninsula is a unique coastal setting in Los Angeles County with four distinct cities. The west side of “the hill” is Palos Verdes Estates. Here you will find oceanfront mansions, hillside villas, tree-lined streets, winding drives and breathtaking views. It’s rare to find a single family home for less than $1M. Rolling Hills Estates occupies the north side of the peninsula. This is horse country. Peacocks roam the roads, horseback riding trails and riding rings are woven throughout the city. 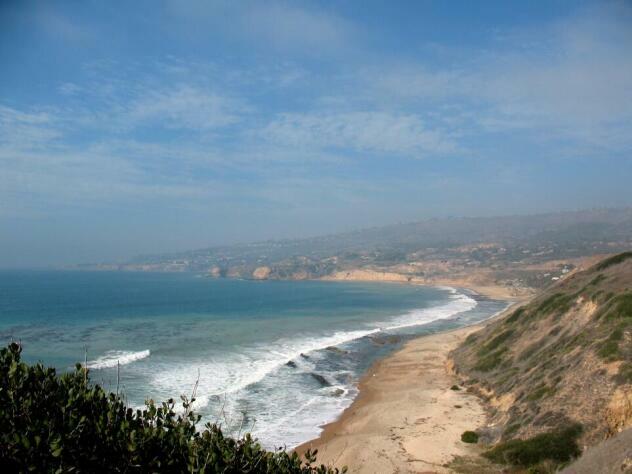 The east and south sides of the hill is home to the largest city on the peninsula–Rancho Palos Verdes. The east side of the hill offers the 24-hour view of the Los Angeles Harbor, the spectacular Vincent Thomas Bridge and coastal views from Malibu to Newport Beach. The south side of the peninsula hugs the coast, offers sweeping ocean views and is the resort side of the hill. It is home to Trump National Golf Course and Trump Homes. Terranea Resort is a lovely addition to the Palos Verdes Peninsula. At the top of the hill is Rolling Hills. It is a gated city with its own fire department and police force. If it’s acreage you’re looking for, you’ve arrived. The setting is exclusive; the views are spectacular, and privacy abounds. 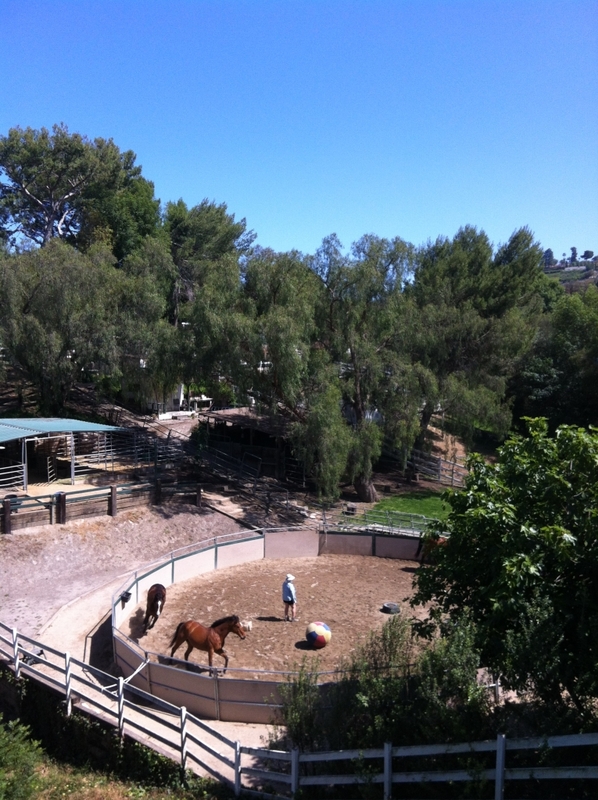 Its equestrian estates are some of the finest to be found in Southern California. 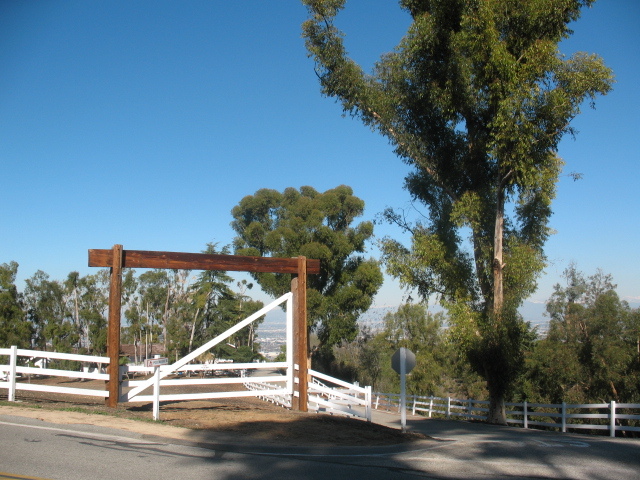 Rolling Hills is home to some of the finest equestrian properties in Southern California. Each city is unique, but they all share the same outstanding Palos Verdes Unified School District. My family history is a good example of the rewards of attending one of the top public high schools in California. My four children graduated from Peninsula High with various awards, scholarships, advanced placement classes and college credits. 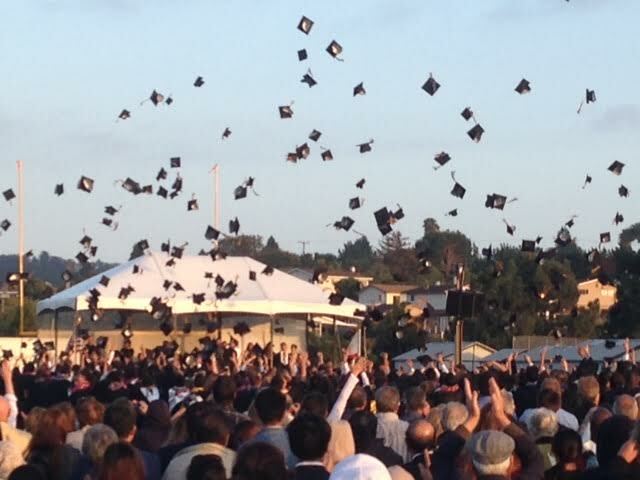 My first grandchild graduated(valedictorian) from Peninsula High in 2015 and is off to Princeton University. The core education he received K-12 undoubtedly played a major role in his academic achievements. All four PV Cities ranked in the top 15 places to raise a family in California! 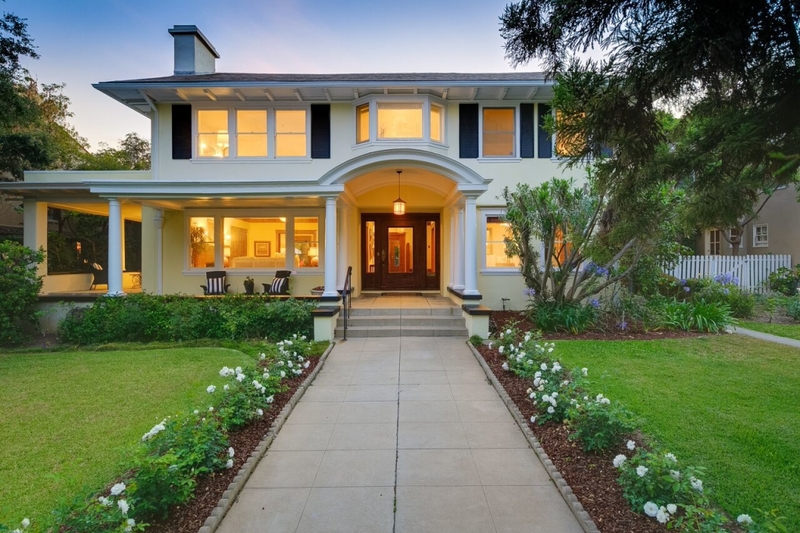 It has been our privilege to sell properties in all four of the Palos Verdes Peninsula cities. If you’re concerned about local expertise when listing your Palos Verdes property, I can assure you I know the local market and will market your property to the world. When only the best Palos Verdes real estate agent will do, when you need a knowledgeable agent and one you can trust to place your best interest ahead of personal gain, it’s time to contact Charlemagne Int’ Properties at 310.493.8333. Charlemagne International Properties’ area of expertise is luxury coastal homes and equestrian estates. We preview new listings on a weekly basis to keep abreast of new inventory and changes in the local market. Our market share is divided equally between buyers and sellers. I enjoy working with both and find it adds a nice balance to my knowledge of the market as well as giving us experience on both sides of the negotiation table. As a former teacher, I consider it my job to educate the consumer by providing market information to enable them to make a well-informed decision regarding the sale or purchase of property. Charlemagne Int’l Properties approaches real estate a bit differently than many real estate companies. We measure our success based on the successes we can help our clients achieve, not on the number of transactions completed or being “salesperson of the month” and other self-focused traits associated with the real estate industry. Our marketing is geared toward harnessing the power of the Internet to promote our listings and reach prospective buyers. In today’s fast-paced society online presence gives the consumer the instant gratification they are accustomed to in other areas of their life. Real estate agents must not lag behind. With the help of my Internet marketing team, we launch an effective marketing campaign online within hours of taking a listing. We follow a 5-page listing procedure designed to enhance the visibility of each listing we represent and to ensure the property will receive maximum online exposure. The quality of your selling or buying experience will be heavily determined by the agent you select. It is one of the most important choices you will make when buying or selling real estate. My desire to serve others with integrity and diligence is evident to those who know and work with me. I always tell the truth even when it is not what my clients want to hear. Honesty is the best sales tool and the foundation of my business. Trust takes years to build but can be destroyed in a few seconds by less than ethical actions and false words. Yes, making the sale is important, but the reward of doing so is located in the layers beneath the actual sale. Helping our clients achieve their real estate goals while coping with life-changing events that often drive the divestment and acquisition of properties are the catalyst that continues to increase job satisfaction and fulfillment. Itis good to know we are helping people on a daily basis. Speaking of daily, I began writing my real estate blog back in 2007 with a blog-a-day-plan. Since then, the number of real estate blogs and websites I maintain has grown to eight. Our content is original as I like my words to be my words. I’ll take fresh and original over stale and canned any day of the week. I write about real estate on a daily basis. This means I am checking market statistics on a regular basis as well. My goal is to educate my customers and clients, and the “selling” will follow once the “educating” is in place. 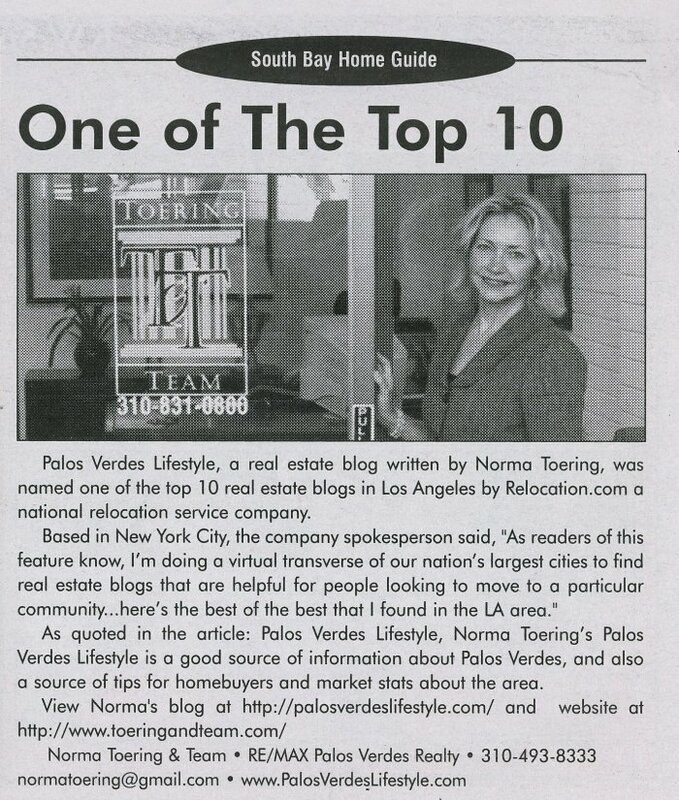 Norma Toering has been specializing in Palos Verdes & Rolling Hills real estate since 1992. 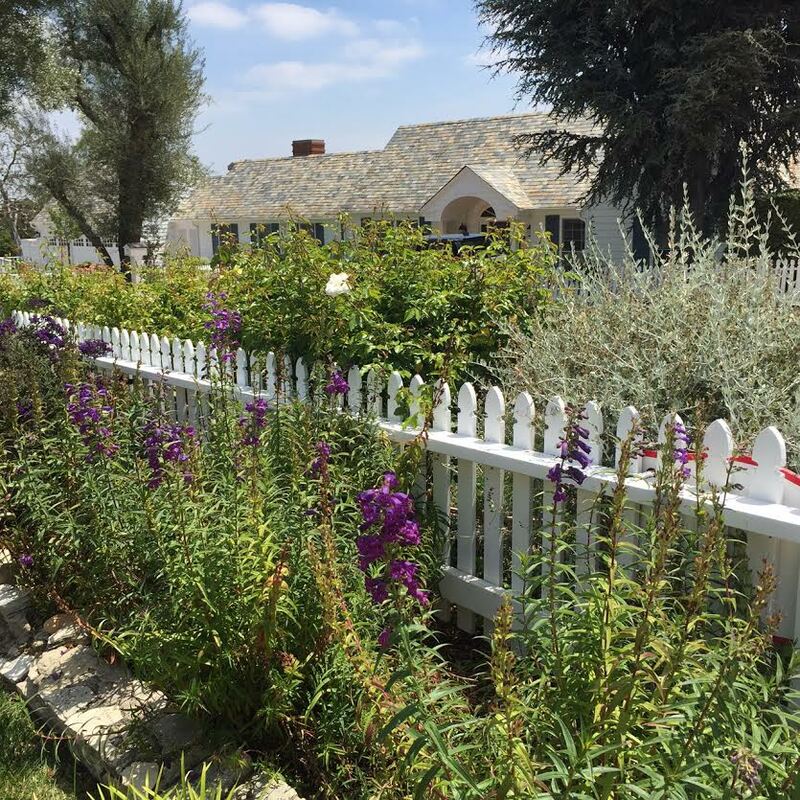 She frequently writes on her blog, http://palosverdeslifestyle.com, regarding updates on home sales reports, opinions, and tips on local real estate, and additional relevant information. 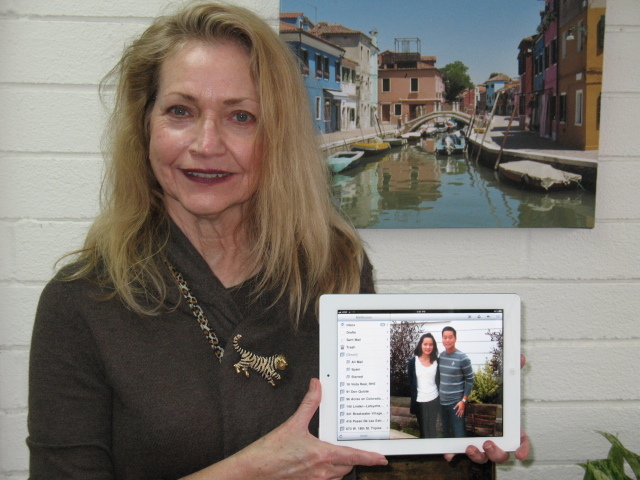 Norma started taking real estate classes in 1989, shortly after her youngest child started school, and has since then bought and sold homes all over the USA. Two of Ms. Toering’s sons also work in real estate and another is in college after completing four years of serving in the Marine Corps. 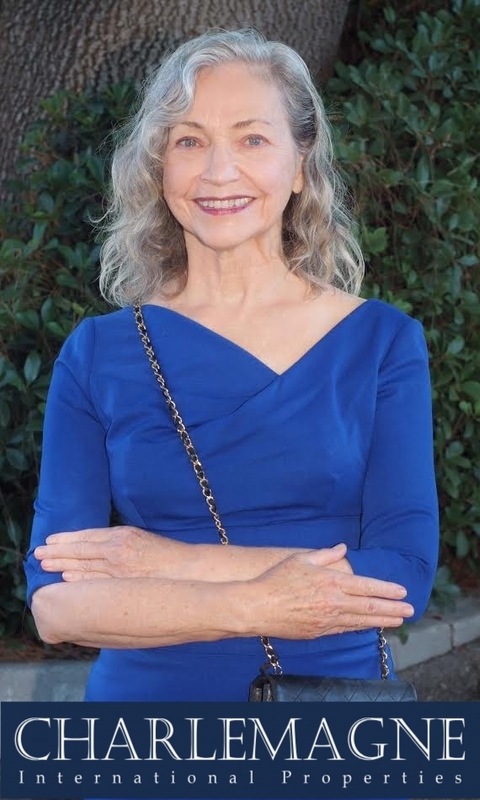 Norma herself is a former 1st-grade teacher, and her daughter is currently a fourth-grade teacher in the Palos Verdes Unified School District, which means she can give you an insider’s view on why the school is such an excellent one—a high attractor for living in the area. Not only is Norma’s blog appealing to individuals interested in real estate, but it also grabs readers’ attention with articles like “A Little Guilty Pleasure Can Be a Simple Luxury Such as Sleeping In an Extra Hour or Two.” Posts like this are what makes it a globally accessible blog. You’ll never be bored because this blog has both quality and quantity! It’s certainly one worthy of our five-star rating. 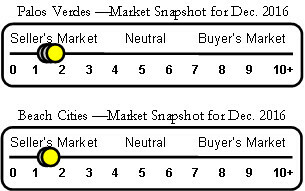 Our local market reports are a great place to start if you are contemplating selling your Palos Verdes or South Bay home soon. We track listings and sales so you can see all the real estate action in your neighborhood. Recent sales in your area establish current values. Charlemagne Int’l Properties’ e-newsletters cover several niche markets as well as informative tips on selling your Palos Verdes or South Bay property. We strive to be your local real estate source and the agents you call with your real estate wants and needs. Every top real estate agent in Palos Verdes needs two top tools to offer the highest level of service to their clientele: Knowledge and Experience. 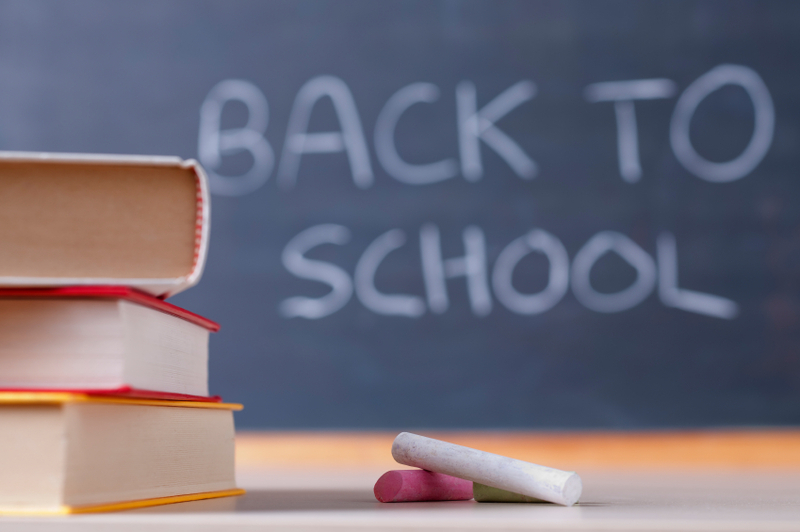 Learning is a lifelong endeavor and is of particular importance in the ever-changing field of real estate. I received my real estate license in 1992, three years after moving to Palos Verdes. I began my real estate career with Century 21, spent over two decades with RE/MAX and in 2014 opened my boutique brokerage. My educational background is education with advanced degree work in psychology. Both are useful when maneuvering the myriad of real estate activities and duties. However, much of the required real estate knowledge is not acquired in a classroom. It is learned through the daily experience of working in the real estate business, plus possessing common sense and untouchable ethics. After all, we are helping people purchase or sell one of their most valuable assets. Real estate is serious business, and it has a lasting impact and ramifications for the participants. I am ready to help you achieve your Palos Verdes real estate goals.